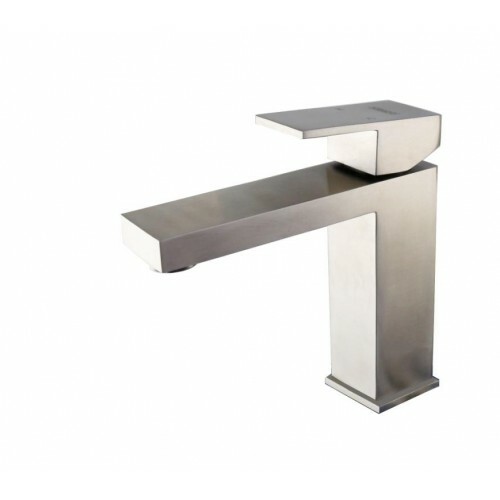 Vinco is a leader in innovation and design for Stainless steel tapware products, in both commercial and residential applications. We take pride in delivering health and wellbeing around Australia’s communities and businesses and place the highest standards on manufacturing requirements to deliver this to you. Lead is a highly toxic heavy metal, that can have serious health implications, both to you and your family. Vinco is committed to the safe removal of Lead from your drinking water and works in compliance with WHO (World Health Organisation) Guidelines. 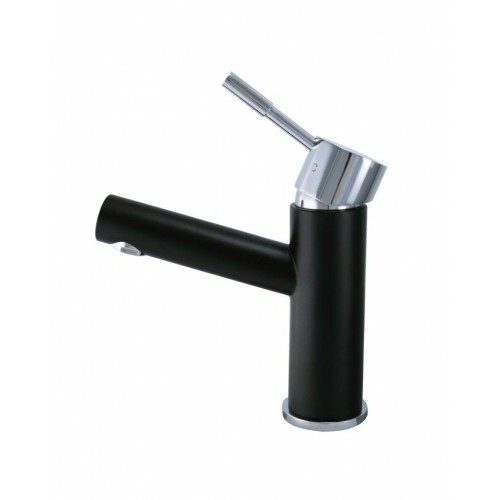 No Fancy expensive filters or running of standing water, Vinco can provide you with hassle-free tapware that completely removes all Lead at no inconvenience to you. 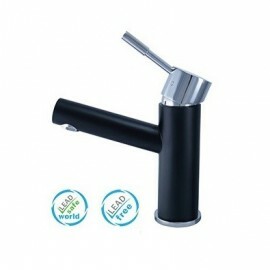 Vinco Lead Free Basin Mixers There are 2 products.